We are offering a wide range of Ball Mill that consists of cylindrical shell rotating on a horizontal axis mounted on a sturdy mild steel frame. 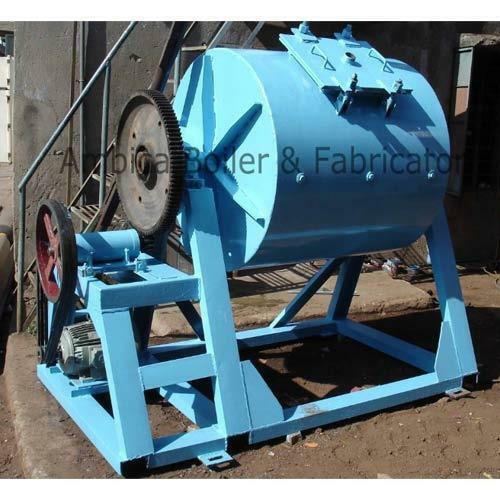 Designed and developed utilizing mild steel, rubber lined and stainless steel, our mills are capable of withstanding the rotational load of the mill charged with the grinding medium and the material to be processed. Moreover, openings are provided through which the grinding medium and the material that is to be processed can be loaded and discharged with ease. It is driven by a motor coupled to the reduction gear box along with a chain and sprocket arrangement or V-belt. The working capacity of the mill can be calculated at 50% of the container capacity.